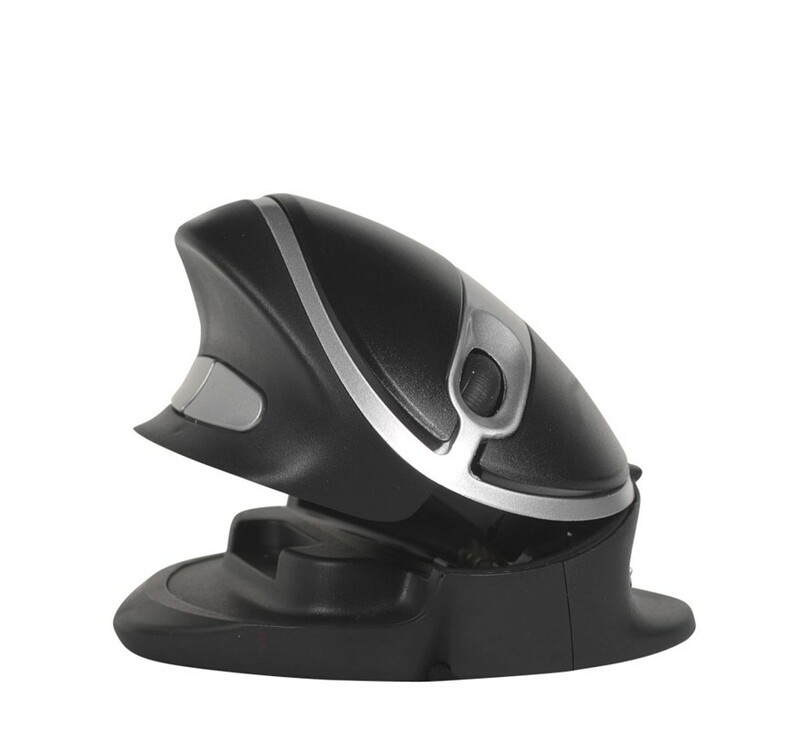 The Fellowes Healthy-V Keyboard Palm Support uses patented Health-V Channel technology to help reduce wrist pressure which can often lead to carpal tunnel. 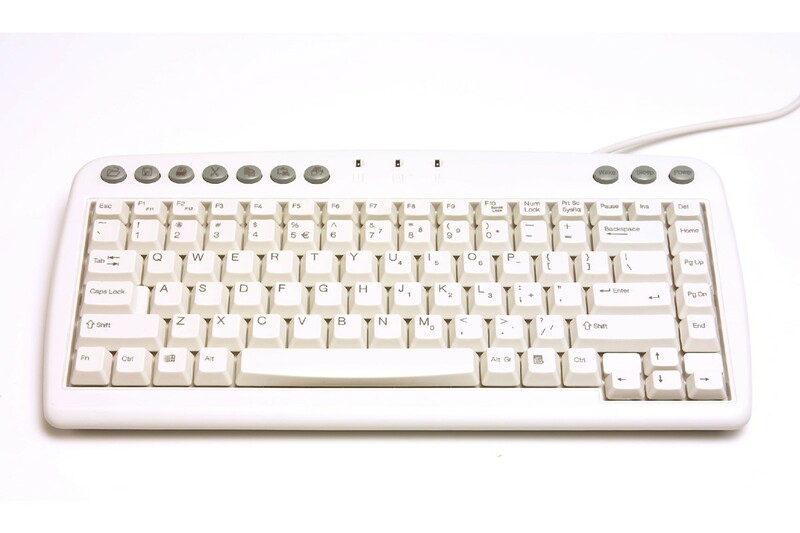 This device can be used with any keyboard. 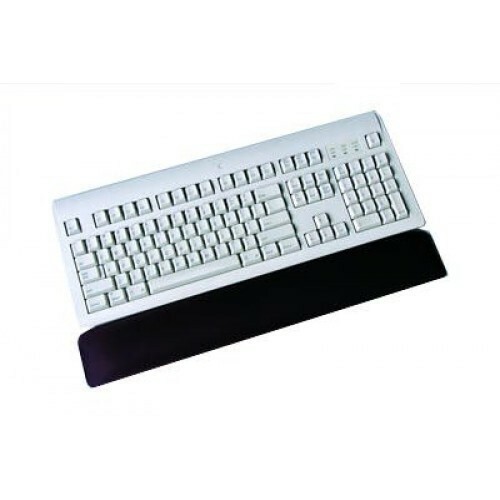 The Fellowes keyboard support uses self-adjusting gel support with contoured shapes to encourage a healthy ergonomic position during long hours of keyboard use. Your hands will be placed in a neutral position, instead of a strained position that occurs from regular keyboard use. This device also uses antimicrobial protection to reduce the chance of mould occurring. Dimensions 464 mm wide x 86 mm deep.